The figure is much less than claims made by the Delhi unit of the BJP on the day of polling, and on expected lines considering the number of rebel MLAs in the AAP. 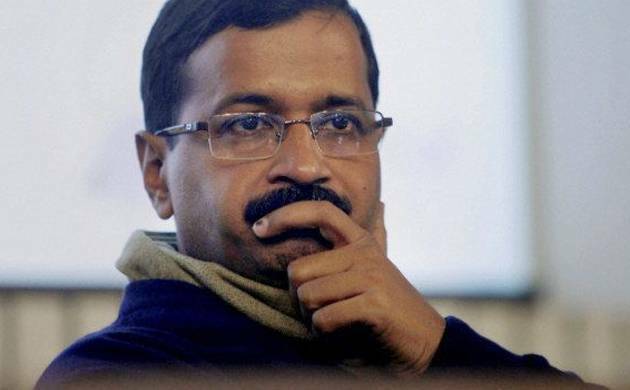 Two AAP MLAs, out of the 63 who exercised their franchise in the presidential poll, indulged in cross-voting, analysis of data shared by the returning officer suggests. The data also shows that although a total of 67 lawmakers had cast their vote, six were declared invalid. Two AAP MLAs did not vote. When a voter fails to mark the first reference, or marks the preference in a fashion other than the one prescribed by the Election Commission, the vote is considered as invalid. The 70-member Delhi assembly currently has 69 MLAs, of which, 65 belong to the ruling AAP and four to the BJP. Among the votes deemed valid, 55 went in favour of joint opposition candidate Meira Kumar, whom the AAP supported, while six votes went in favour of President elect Ramnath Kovind. One seat is lying vacant since March when AAP legislator Ved Prakash had quit membership to join the BJP. According to Delhi’s population, the value of the vote of a city MLA was pegged at 58. “Congratulations to Sh Ram Nath Kovind ji for becoming President of India,” Chief Minister Arvind Kejriwal tweeted.